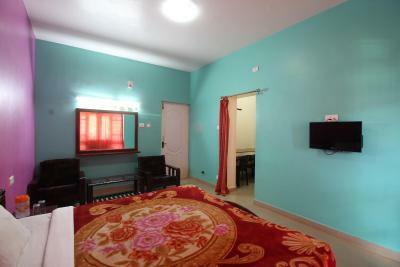 Located in Ooty, 1.5 miles from Ooty Lake, RK Holiday Home has a ticket service and free WiFi. 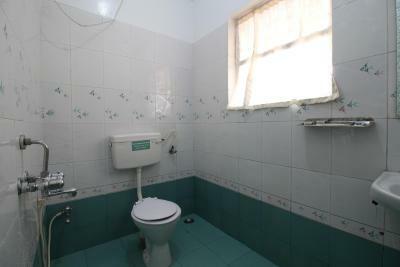 Featuring room service, this property also provides guests with a restaurant. 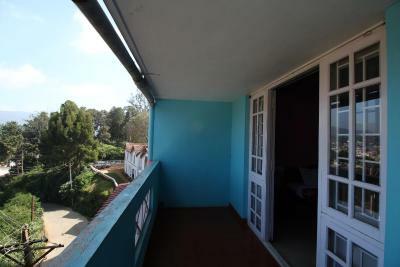 The property is a 14-minute walk from Ooty Bus Station. All guest rooms in the hotel are equipped with a flat-screen TV with satellite channels. 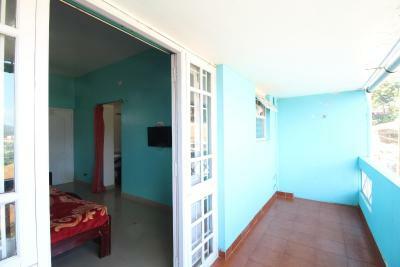 Rooms include a private bathroom with a shower, while some rooms will provide you with a balcony and others also provide guests with mountain views. 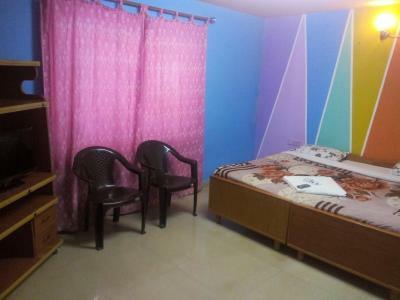 At RK Holiday Home rooms are equipped with bed linen and towels. Ooty Rose Garden is 1.3 miles from the accommodation. Coimbatore International Airport is 61 miles away. When would you like to stay at RK Holiday Home? This family room features a flat-screen TV, soundproofing and tile/marble floor. House Rules RK Holiday Home takes special requests – add in the next step! 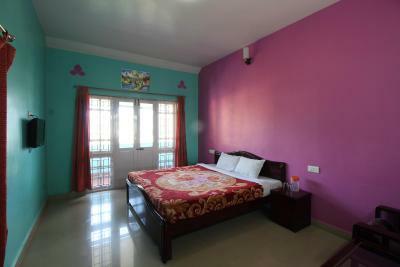 All children under 12 years are charged INR 350 per night for extra beds. 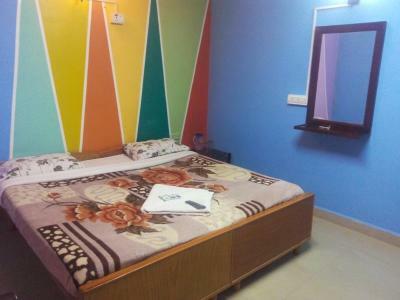 Any additional older children or adults are charged INR 350 per night for extra beds. RK Holiday Home accepts these cards and reserves the right to temporarily hold an amount prior to arrival. Awful services. They don't provide if there is a power cut. Nothing is there to have breakfast. No hot water, no morning tea ( They will provide these after asking them for 10-15 times). If you ask for the manager's phone number or owners number, the most common reply will be either they are sleeping or out of town. 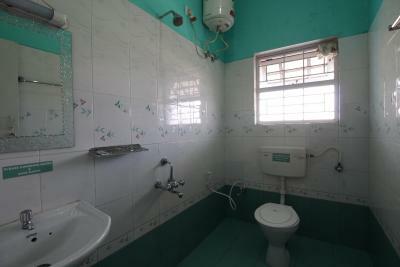 Neat and clean rooms with basic facilities. Door to balcony could not be held shut very well and there was no way to keep it closed when sitting/standing outside. My friend cut his finger in the door when it slammed shut with high wind.